There are plenty of world-famous things to see and do in Budapest, but if you’re ready to step off the beaten path and discover the lesser explored side to Hungary‘s capital city, look no further. From Ottoman tombs to US presidents, here’s our pick of the more unusual sights and attractions. 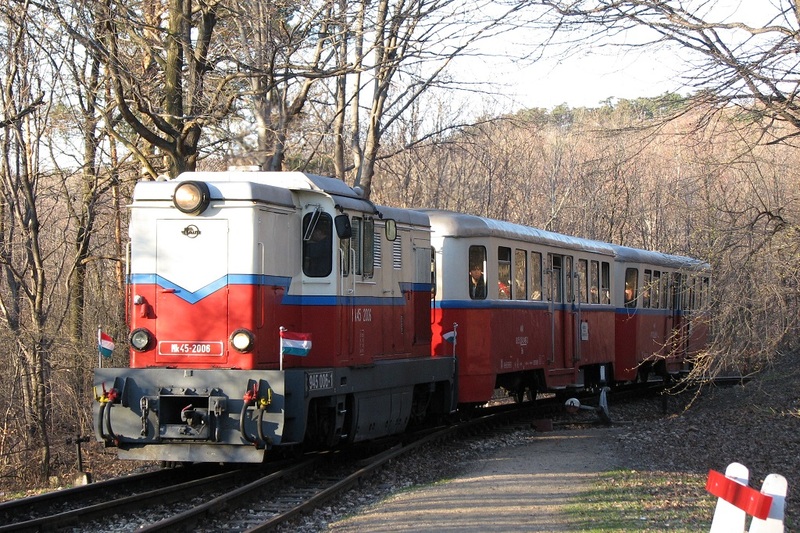 This uniquely charming railway in the Buda hills is manned by a surprising group of staff: children! With supervision from grown ups, they’re responsible for ticket inspection, traffic control and more. The train stops at a number of popular points, but it’s the ride and the staff which make for a truly unusual experience. Underneath the Buda hills, a vast network of caves can be visited for an alternative way to explore the city. Guided tours are available and there are both well-lit walkways and more adventurous caving experiences on offer. A grand library housed in the neo-baroque Wenckheim Palace, the Szabó Ervin Library is popular with students thanks to its location nearby a number of the city’s universities. Visitors can buy a pass to enter the building, whose interior is beautifully decorated with chandeliers, wooden carvings and old fireplaces. Once a secret hospital set inside a nuclear bunker, today this unique museum allows entry to visitors by guided tour. Discover what went on within its walls, including the treatment of patients during World War II and the 1956 Revolution; exhibitions include medical equipment and anti-radiation kits. 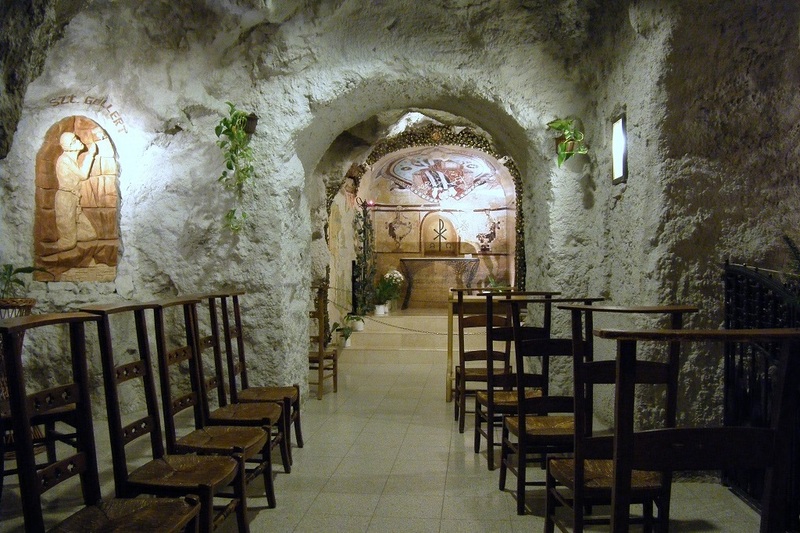 An unusual location for a church, this small place of worship is located in a cave in Gellért Hill. Created in 1926, it’s an active church with regular services, belonging to the Hungarian Paulite order. It’s also open to visitors, who can enter for a small fee and experience its historic charm. Hidden away underneath Elizabeth Bridge is a bar like no other. The beverage on tap? Thermal water, which is said to be incredibly healing when drunk. Coming from three different sources, the waters help with ailments such as stomach problems, respiratory issues and hypertension. In 1965, this museum opened its doors to visitors interested in learning more about the history of medicine. 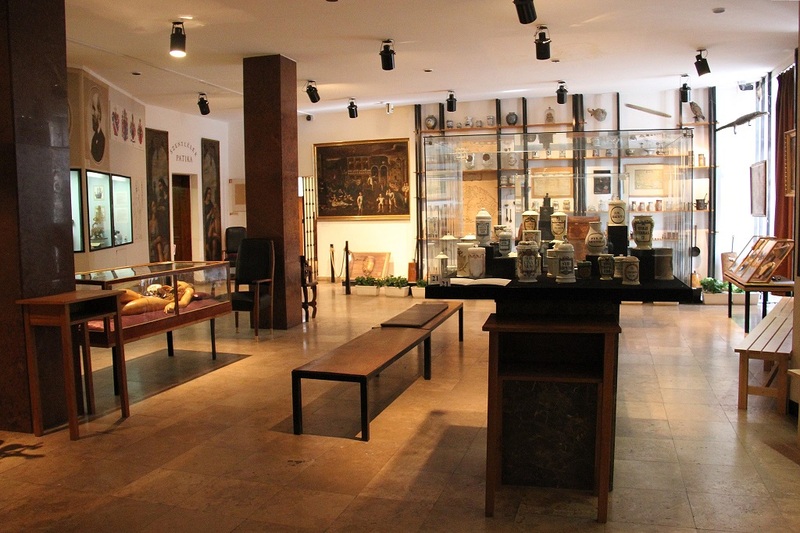 A permanent exhibition focuses on Western medicine (with emphasis on Hungarian medicine), while temporary exhibits consider medical developments in today’s world. Meanwhile, the adjoining Golden Eagle Pharmacy allows an interesting insight into a traditional Hungarian pharmacy. Often called Hungary’s national drink, Unicum (along with its producers, the Zwack family) has a fascinating history, surviving two world wars and a long period of Communist occupation. Today, visitors can learn all about it at this museum which rarely makes it onto Budapest bucket lists – but definitely should! 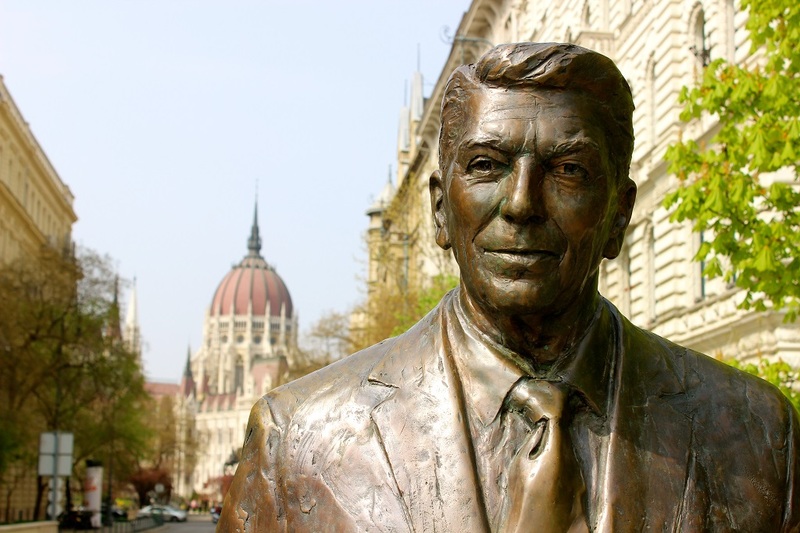 It may seem a little strange that a statue of a US president can be found in central Budapest, however Liberty Square plays host to a likeness of Ronald Reagan. The statue was created in honour of Reagan’s work to end the Cold War, which had a significant impact on ending Soviet influence in Hungary. The Ottoman Empire ruled over Hungary for over 100 years between the 16th-17th centuries, and remnants from this period in its history can be found across the country. The Tomb of Gül Baba in Budapest is one such example: built in the mid-1500s for the Ottoman dervish Gül Baba, it’s survived throughout the years and today is a popular pilgrimage site, and an interesting insight into Hungary’s Ottoman history.